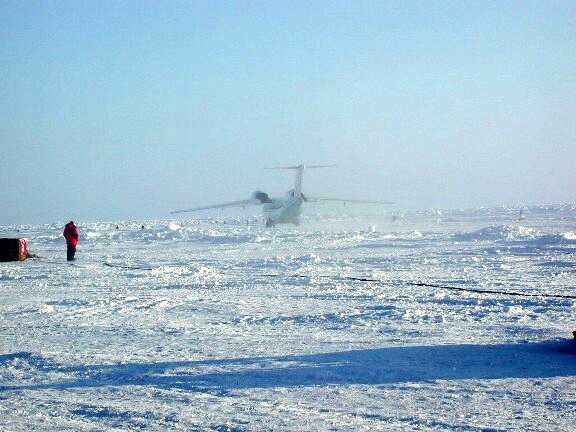 At the Longyearbyen airport, we had to go through the same process as is used at any airport, metal detectors, X-ray machines, et.al. 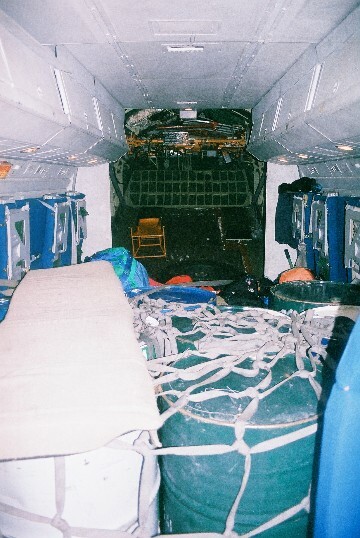 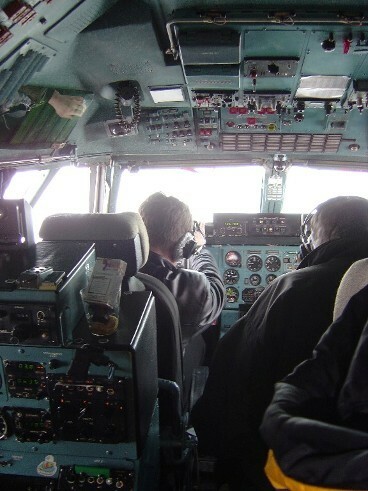 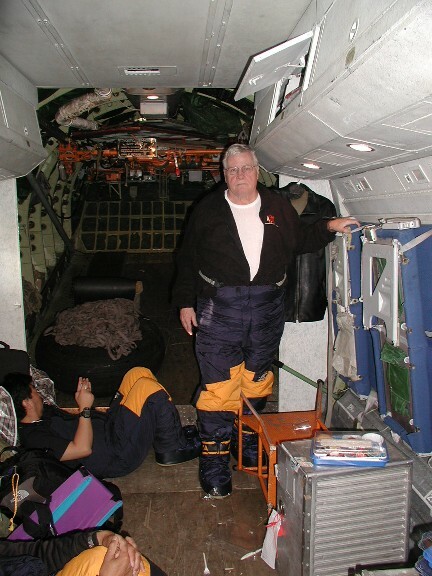 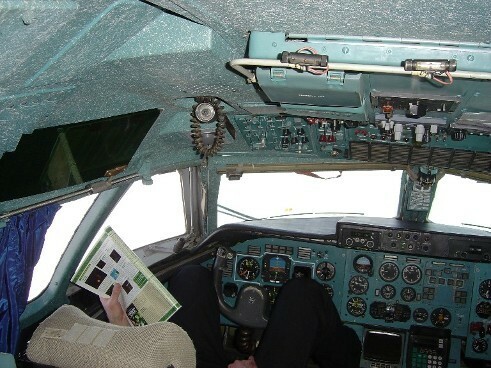 We boarded the AN-74 about 4:00 AM for the 21/2 hour flight to the Russian Barneo Ice Camp . 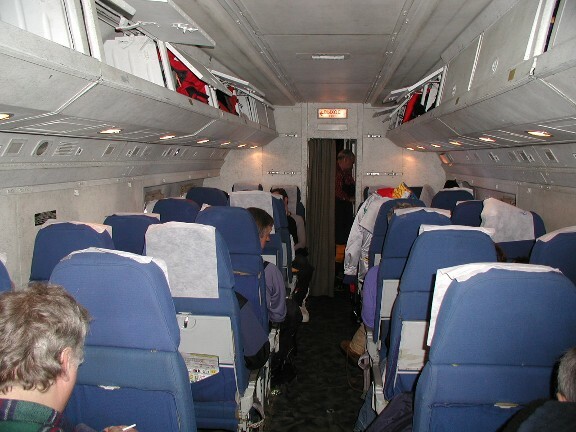 During the flight, we were served a Russian airline meal, which was more like a dinner than a breakfast. 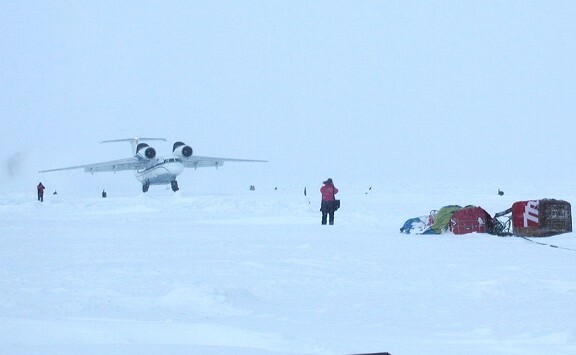 The landing appeared no different than landing on a concrete runway, other than being a slightly bumpier. 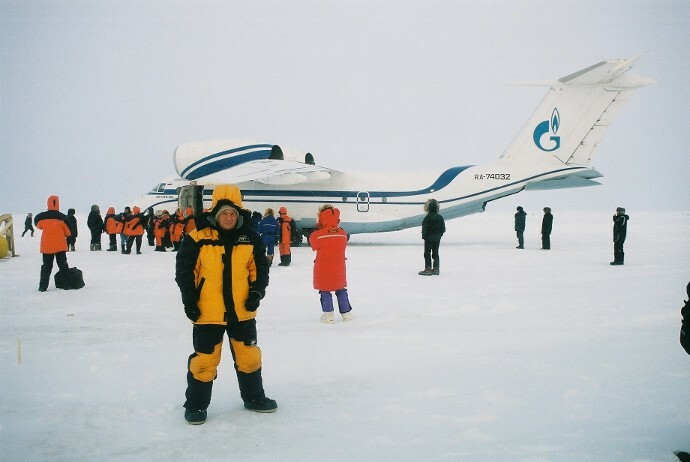 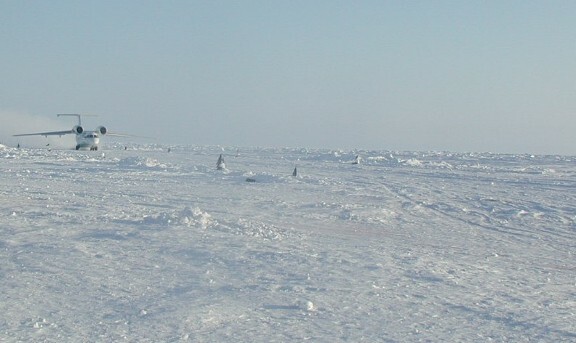 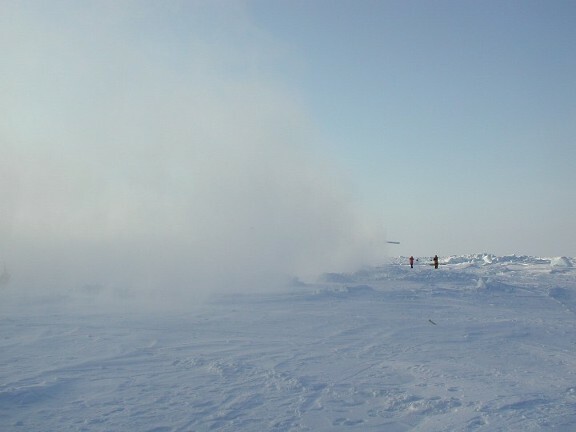 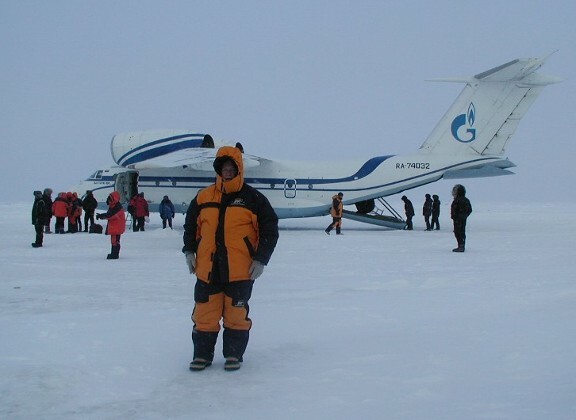 It was exciting when we stepped off the plane and stood on the polar ice cap.